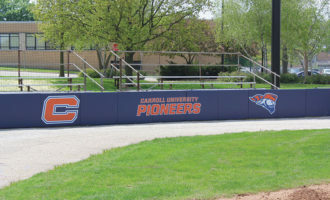 The Beacon Backstop Wall Combo offers everything you need to fill your needs perfectly. 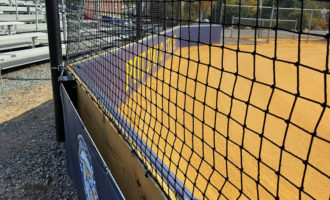 The backstop wall system is designed to fully incorporate the lightweight pads and backstop netting. 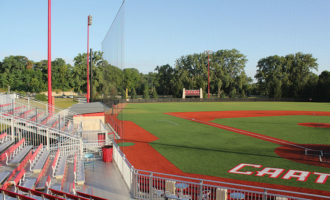 And, both the padding and netting can be easily removed for off-season storage, saving wear & tear and extending the life of both.